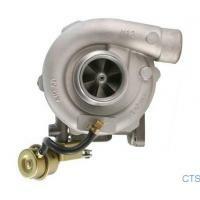 Mecedes-Benz Turbo--KKK turbo . 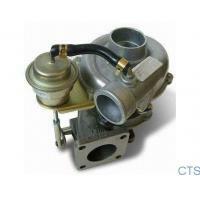 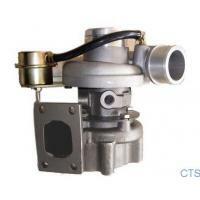 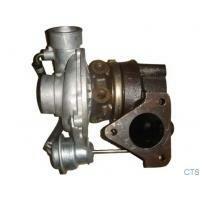 Turbocharger modelK27 , Part No: 5327-970-6206/ 5327-970-6201/ 5327-970-6203 5327-988-6206/ 5327-988-6201/ 5327-988-6203 . 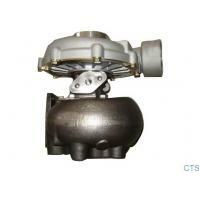 OEM No: 0030965599-0030965399-0030965499-0090961999-A0030965599-A0030965399-A0030965499-A0090961999-0030962299-0030962199-0030962099-A0030962299-A0030962199-A0030962099. 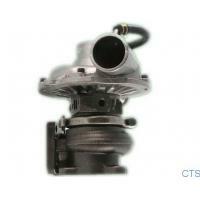 Fit for Mecedes-Benz OM422A/OM422LA/OM422 engines . 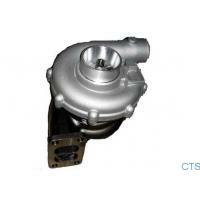 K27 K28 K29 TO4B27 3LKS 4LGZ T04E66 TB41 TA45 S400 S410 supercharger for Mecedes-Benz ! 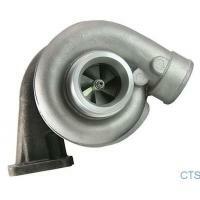 Welcome to China Turbocharger Solutions ! 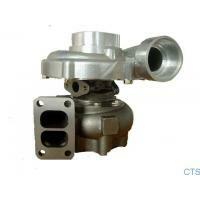 China Turbocharer Solutions is a manufacturer engaged in manufacture and distribution of Turbocharger and Turbo parts. 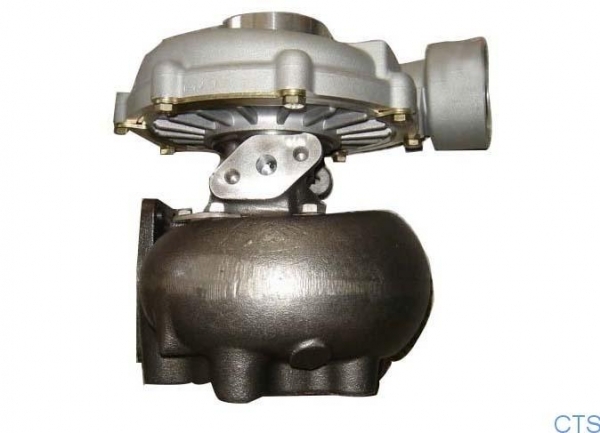 Can provide all kinds of turbochargers and Turbo Parts for Audi , Iusz , Suzuki , Toyota ,DAF , Ford , Mitsubishi, Nissan ,Komatsu, Cummins , Ford , Iveco , Hitachi , Hyundai , MAN ,Perkins , Scania Garrett, Caterpillar and VW. 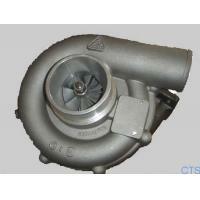 These turbochargers can replace for Garrett turbo, Holset turbo , IHI turbo , KKK turbo, Borgwarner turbo , Schwitzer turbo , MHI turbo , Toyota turbo.